Perfect for weekends, vacation days (and maybe a carefully planned “sick day” or two), it lets you take your party to the water in style and comfort. A quiet getaway for two or a day of fun for family and friends. Explore the natural beauty of Tims Ford Lake on a peaceful cruise in one of our Pontoon Boats. Cruise in style. 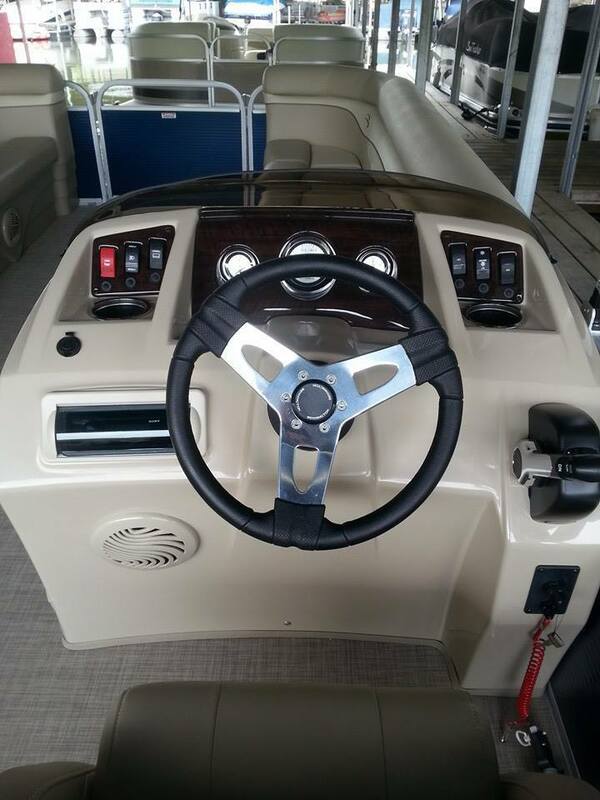 All boats feature deluxe consoles with full instrument package, upgraded stereo system and 12V plug. The bucket captain’s chair has a slider and swivel. There’s a sunpad for lounging and a sturdy swim ladder on the rear. There is comfortable lounge seating throughout, with storage below. 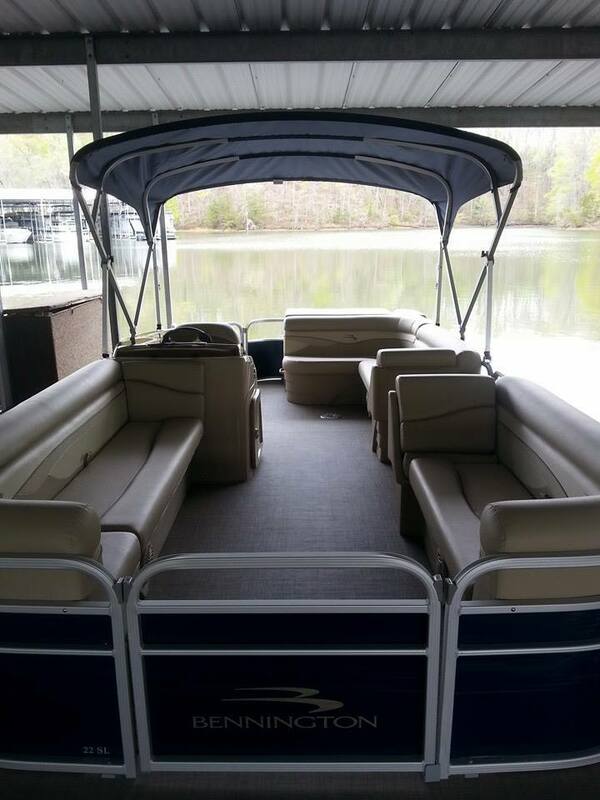 The folding bimini tops provide refreshing shade and vinyl flooring is standard. All boats have a Coast Guard rated capacity of 10 persons. Pets are not permitted on rental boats, and no grills or cooking is allowed. Life jackets, throw cushion, map of the lake and full tank of gas provided. You pay only for the gas used. Reservations must be made with credit card, debit card or cash deposit of $100. Minimum age is 21 to rent our boats. Rentals consist of an 8 hour day with check-out between 8:00 and 10:00 AM. Extended hours may be approved for multi-day rentals, but in all cases boats must be moored from sunset to sunrise. 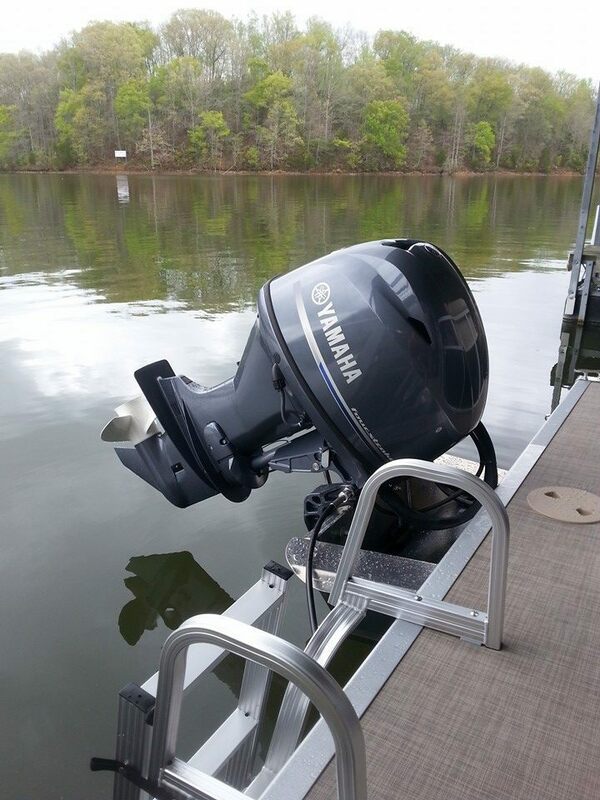 If operator was born after January 1, 1989 a valid Tennessee Boaters License is required. Reservations cannot be made for half days, but boats may be offered for ½ days based on availability. Reservations are now accepted up to one year in advance. 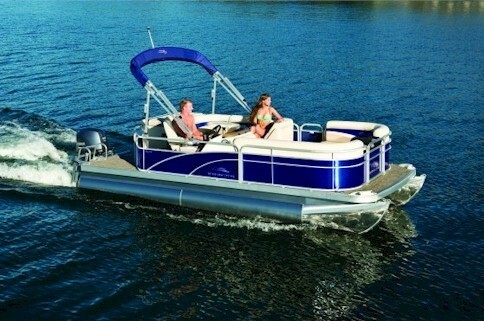 Additional pontoon boats are offered by the neighboring Lakeview Marina which is located inside Tims Ford State Park. Lakeview Marina also rents fishing boats, kayaks, canoes and paddle boards.